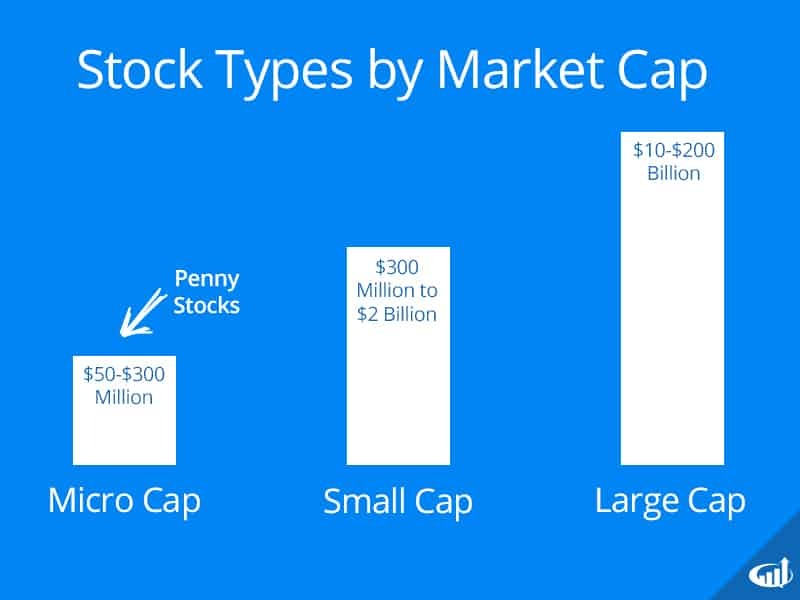 Penny Stocks are smaller companies with lower market caps. While the SEC defines penny stocks as those priced under $5 per share. Usually priced under $3 per share and mostly under $1 a share, these are the most speculative type of stocks in the publicly traded markets. The landscape of penny stocks can be with fraught with fraud and ‘pump and dump’ scams. However, with the recovery of the general markets have caused a resurgence of trading and investing in penny stocks as a cheaper way to trade stocks and speculative investing. The universe of penny stocks is large with most of them barely trading any volume or having liquidity. These are the two most important factors when trading them, volume and liquidity. Heavy volume is what can ensure liquidity in most cases. The best place is to find penny stocks that meet these two factors is on the OTC Exchange homepage which lists the Most Active traded penny stocks along with Advancers and Decliners for the day. While transparency is the biggest issue with penny stocks, fundamental information about them can be found on the site as well. Traders seeking to profit from trading penny stocks should make sure there is liquidity and volume, so that entries and (most importantly) exits can be executed quickly and seamlessly without issues with fills. It is very important to have a direct access broker for execution. Penny stocks tend to get spurts of volume that eventually peak out and leave many traders trapped at higher prices. It is prudent to do some research to make sure that there is some legitimacy to the underlying company, but always remember that you are playing the price action and have your exit plan in place, before taking a position. You should be aware that these are the most speculative type of stocks in the publicly traded markets. The landscape can be fraught with fraud and ‘pump and dump’ scams perpetrated by stock promoters. However, these stocks can regularly make triple digit moves, but maintaining the gains can be another story as most penny stocks end up burning investors. Most conventional online brokers do not allow margin for penny stocks, making shorting almost impossible. Short-able shares are also very hard to locate borrows to short and are notorious for short squeezes. It is important that you have a trading method or system. Be careful with penny stocks that are being pumped up by stock promoters through newsletter and direct mail pamphlets. These stocks are highly manipulated forms of pump and dump schemes. Be sure to read the disclaimer on the newsletters, as they will indicate (in small print) how the promoter is being compensated for pumping the stock. Waiting for a penny stock to reverse can help protect you from additional risk. 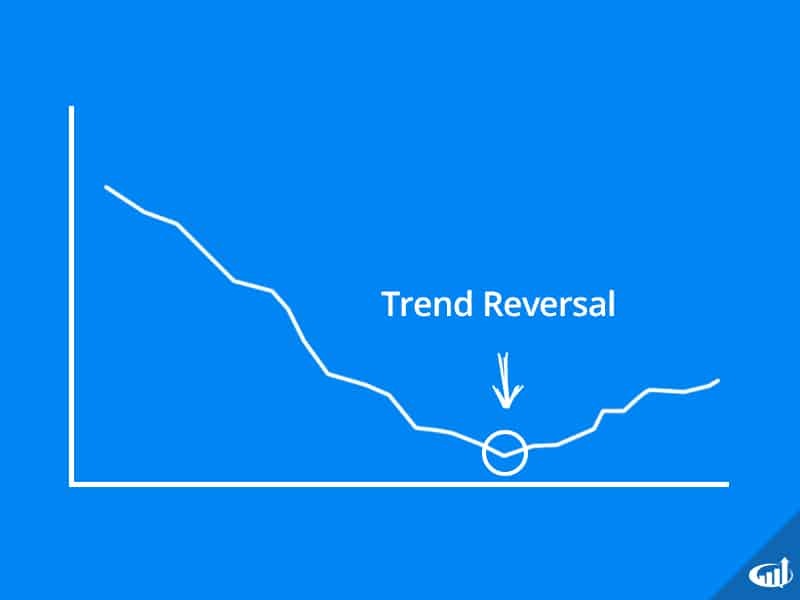 Long Signals should be played on reversion signals, breakouts and up trends depending on your trading system. Be careful not to chase in overbought conditions. Shorts are very tough to attain on penny stocks, therefore the majority of trades will likely be on the long side with no ability to hedge a position. This limits the type of trades that can be made. Be sure that entries are taken at advantageous prices. Short Signals should be played on reversions, breakdowns and downtrends, if you are able to find short-able shares. Usually when penny stocks get a large extended run, the 4th day tends to be the most advantageous time to short due to exhaustion. Taking profits quickly is important. Due to liquidity issues, the pullbacks and reversals can happen very rapidly as sentiment can turn on a dime on penny stocks. Exits are a top priority. The difference between a trader and a proverbial ‘bag holder’ is that the trader was prudent enough to keep a stop loss. Don’t end up being a bag holder. Penny stocks that breakout and peak can suffer severe pullbacks and may take a long time, if ever, to recover the highs, especially if they were pumped up by stock promoters. If you are interested in trading penny stocks, then make sure the average daily volume is higher than at least over 300,000 shares and trading above $0.50/share. Spreads can be relatively wide often up to 10-15% between the inside bid and inside ask price. As tempting as it can be to trade sub-penny stocks, these are extremely risky. Penny stocks that are trading on national exchanges like the NYSE or Nasdaq tend to have more liquidity but may be fundamentally damaged. The major exchanges don’t usually allow for penny stock listings. Penny stocks on those exchanges were once regular trading stocks until some fundamental issues caused serious material impacts to drive the prices into the penny stock levels. Issues like severe business downturns, FDA rejections, legal judgments, regulatory and government issues and bankruptcies can transform a regular trading stock into a penny stock in a matter of days. Situations that transform a normal stock into a penny stock can provide opportunities for a reversion or dead cat bounce. One of the most effective strategies is to check the company’s cash per share. If the cash per share is higher than the current stock price, then that value may be used as a price target for long trades on the bounce. Keep in mind; this is a strategy only to be used for a short-term bounce. Stocks that melt into penny stocks do so for a key reason, the fundamentals have changed drastically. These stocks are on a downward trajectory and need time to form a sufficient base. Some will never recover and this has to be understood. Trading penny stocks is based mostly on price action using technical analysis to enter and exit trades usually intra-day. Investing in penny stocks entails more risk as holders are in it for the longer term. Fundamentals play a larger role when it comes to investing. 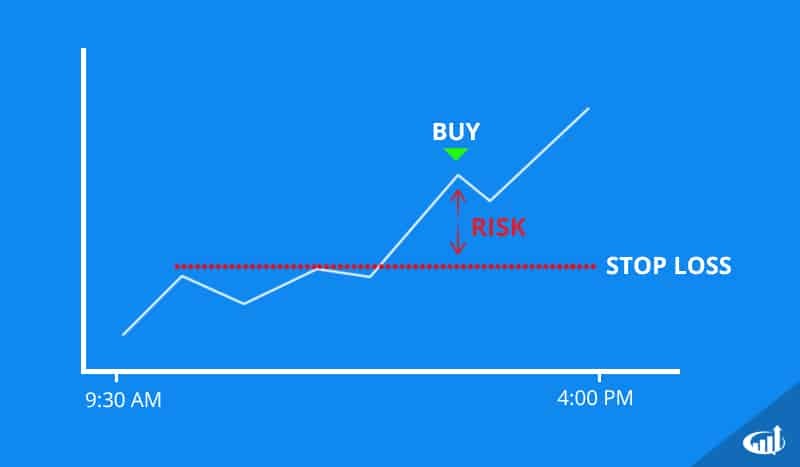 There is also a big difference between taking a position as an intra-day trade and getting stuck as a bad holder versus doing the proper research and taking an investment position fully aware of the risks. The latter is pre-meditated and controlled by the investor. Being a bag holder is unfortunately a situation that a trader falls into because of the failure to take a proper stop-loss. Make sure that the investment is pre-meditated and carefully thought out ahead of time. Don’t get yourself in a situation where you decide to invest all because a stop-loss wasn’t taken. The longer a position is held, the more risk it entails. While this applies to normal exchange listed stock, it is magnified with penny stocks, especially those that have seen a large price move. Basic fundamental analysis research should be performed independent of any stock promotion newsletters or marketing. Penny stocks have the least transparency in the public markets, which is what makes the task of proper research daunting. Often times, a particular sector theme may be showing a massive interest accompanied by strong buying in the sector. The spillover can draw interest in particular penny stocks within the sector. For example, when solar stocks went through the roof, interest spread to penny stocks that were also linked to the solar energy sector. In fact, many penny stocks will move just because they are linked to a particularly strong theme. These can be traded but investment requires having more material fundamentals.